Clarke and Hyundai Air Compressors For A Wide Range Of Applications Including Industrial, Professional & DIY Use. Whatever your requirements, there will be an ideal Clarke air compressor for you within the extensive Clarke and Hyundai ranges. 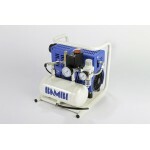 Whether you require a small hobbyist air compressor for air brushing or a heavy duty industrial electric or petrol driven compressor, we would be delighted to give you a highly competitive quote. 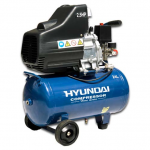 Fast & FREE SHIPPING Of Clarke and Hyundai Air Compressors To All UK Mainland Destinations. 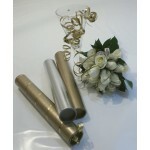 Competitive Quotes For Shipping To Offshore Destinations Also Available. With these items, some timed delivery upgrades or area shipping upgradesare not available at the advertised rates.